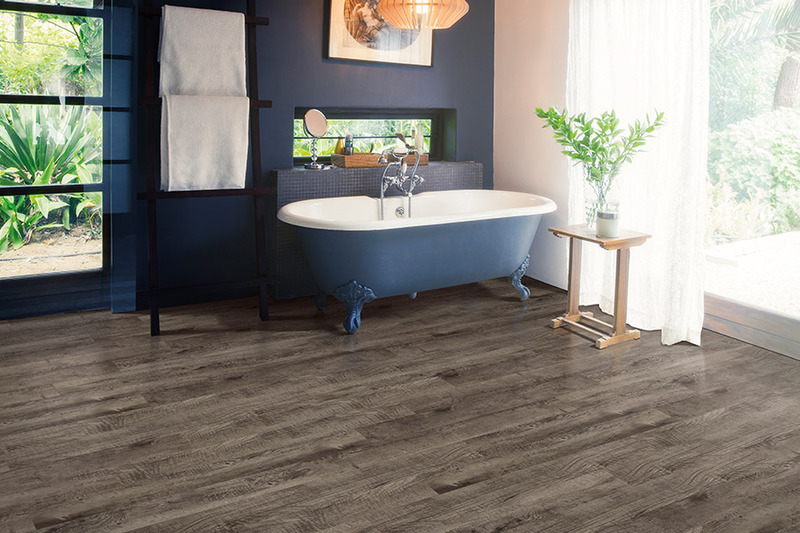 There was a time when the word “vinyl” meant “cheap” when it came to flooring, but that simply isn’t the case with luxury vinyl. 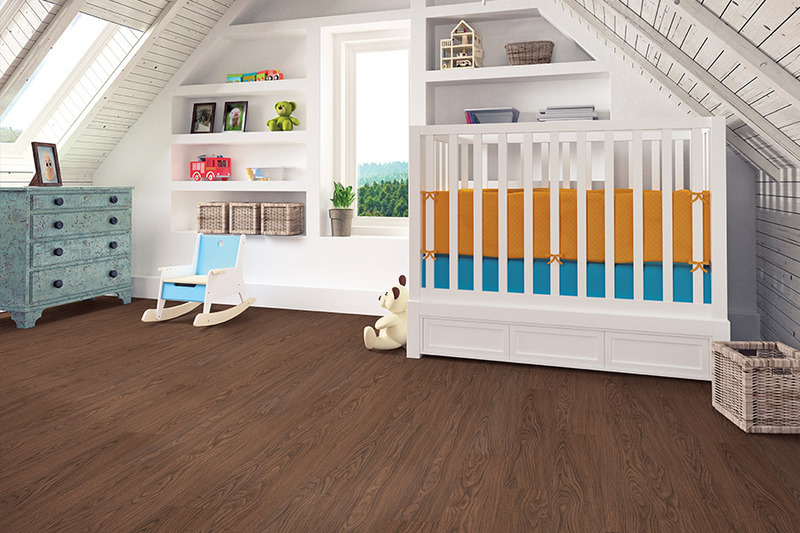 It actually opens up a whole new world for homeowners now, and many are choosing this flooring material over many others, including natural materials. One of the main reasons that many people choose luxury vinyl is for the look. You can get the classic and elegant look of solid hardwood floors, or the natural, simplistic look and feel of stone and tile. 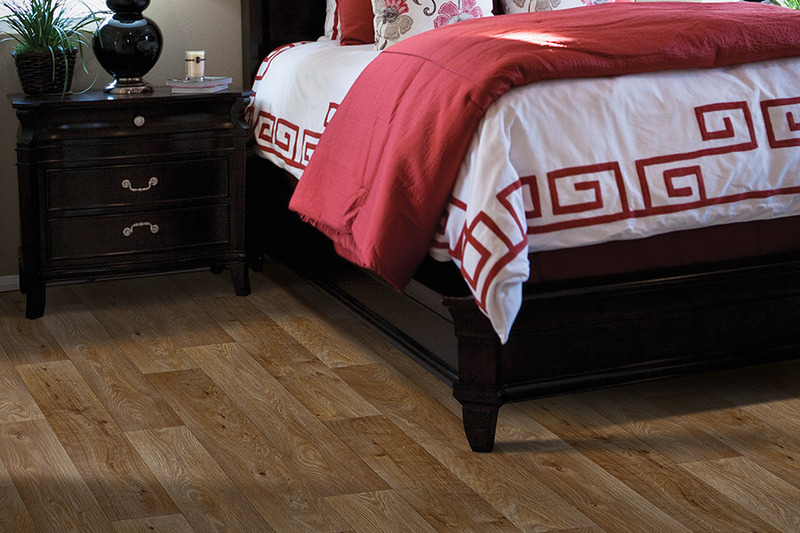 All the while, your floor won’t need all the maintenance and upkeep that are needed for those types of floors. Along with the look of natural materials, you can also get luxury vinyl in a wide variety of colors, shades, and textures. 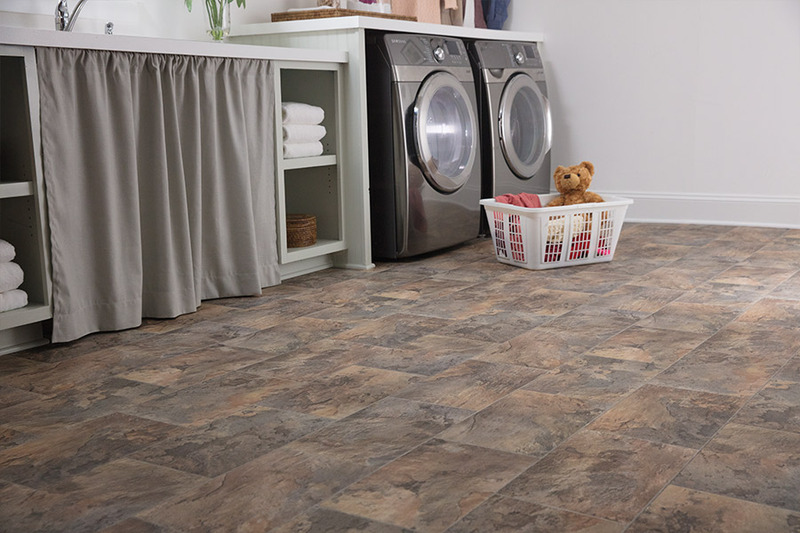 It’s easy to complement any décor with your choice of LVT (luxury vinyl tiles) or LVP (luxury vinyl planks). You can harmonize your look as well, by placing runners or small areas rugs in certain places as accent pieces. 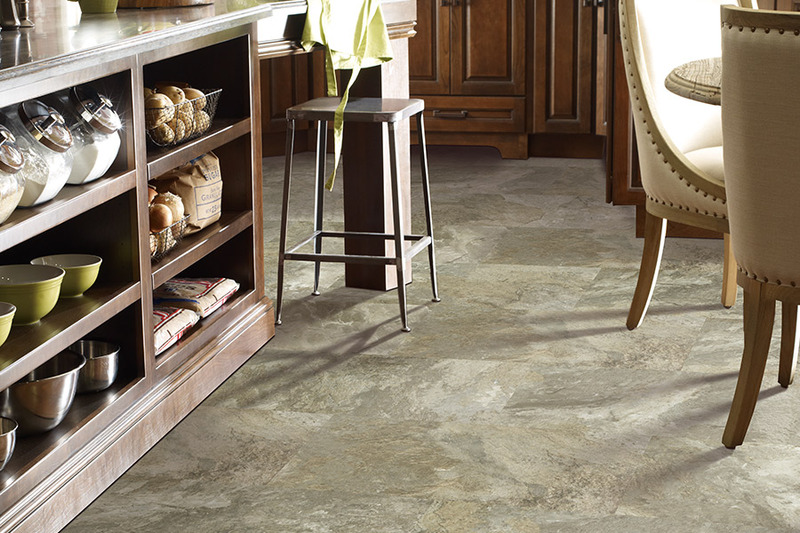 Durability is another facet of luxury vinyl that you’ll certainly be pleased with. The top layer that goes above the design is known as the wear layer, and that’s where the protection comes from. The thicker the wear layer, the better that protection will be. The wear layer, which is sometimes made of aluminum oxide, protects against regular wear and tear, UV rays, scratching, scuffing and more. Just below this layer is another layer that helps protect against such things as rips and tears. There are no hectic maintenance schedules to keep up with when you have luxury vinyl installed in your home. A simple sweeping to get rid of the loose dirt and debris, followed by a damp mopping, will do wonders. At Elci Cabinets & Floors, we want to make sure you have exactly the floor you want. If you are in the areas of Corona, Orange, Irvine, Riverside, Norco or Temecula, we’ll be happy to help you. Stop by our showroom in Corona, CA today to check out our full line of luxury vinyl.